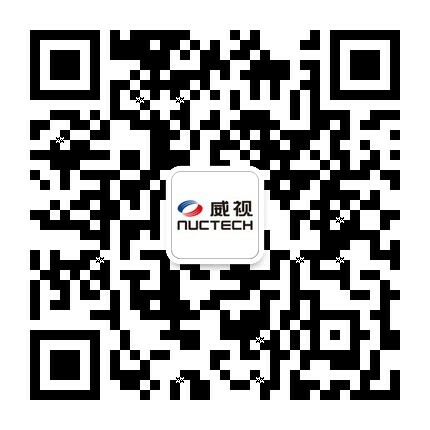 NUCTECHTM Container Image Centralized Analysis System (hereafter referred to as CICAS) can provide users with new centralized inspection mode, and be widely used among customs who own several sets of container/vehicle inspection systems. CICAS will build a “Centralized Image Analysis Center”(here after referred to as the Center). Scanned images, manifest and other relevant business data can be automatically uploaded to the Center. The image tasks can be analyzed and processed by central image inspection experts group. After image analysis, the inspection conclusion will be sent back to relevant inspection site automatically. CICAS can help customers to improve the inspection efficiency and build image analysis expert team. It can not only strengthen internal control and prevent risks, but also reduce resources cost and improve working conditions of the image inspection. Access all series of NUCTECH scanning equipment quickly and seamlessly. 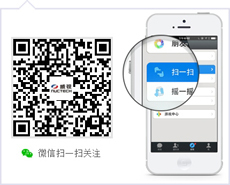 Customize inspection process according to customer’s business requirements. Configure task allocation mechanism based on application scenarios. High resource utilization and cost savings. Reduce human factors, standardize inspection work. Accumulate image analysis experience and sharing resources. The system can analyze and process images that generated by all series of NUCTECH scanning equipment from all image inspection stations. Net weight will calculate automatically. The total weight of the goods within a manifest also can be calculated. It can be assisted to analysis image. The system will record the blacklist information. Provide blacklist to inspectors automatically. The system can query historical data, provide statistical analysis function. The system can be in-depth data mining to provide information for management decision-making. Record the whole process of system operation.